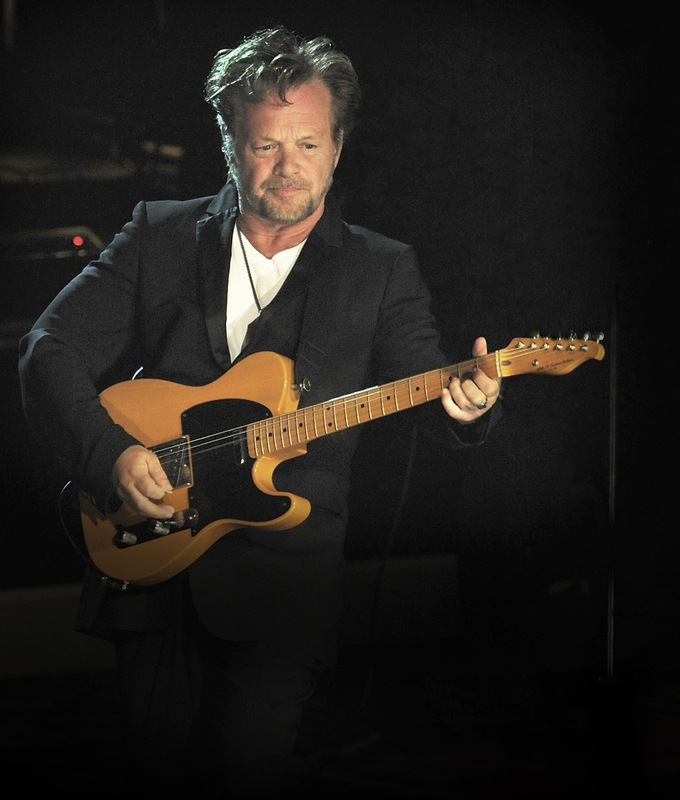 • Massive changes are afoot for John Mellencamp’s forthcoming Australian tour. Not only have all of the dates been pushed out from February to June next year, but a number of the venues have been swapped and the Hunter Valley show, originally due to take place at Roche Estate, has been shifted to Newcastle Entertainment Centre. The Perth performance will now kick off proceedings at HBF Stadium (new venue) on June 14, ahead of the Adelaide Entertainment Centre (new venue) on June 16, Sydney, Canberra and Melbourne shows (June 18, 19 and 22 respectively) and the Newcastle Entertainment Centre date on June 24 (formerly at Roche Estate). The tour then wraps at the Brisbane Convention Centre (new venue) on June 26. Check HERE for more information. • Courtney Barnett has capped off a stellar 2015 by announcing that her debut album ‘Sometimes I Sit And Think, And Sometimes I Just Sit’ has been certified gold in Australia, thanks to sales of more than 35,000 copies. The news comes hot on the heels of her wins at the recent ARIA Awards, as well as bagging a Grammy nomination for Best New Artist. She’ll kick off the new year with a number of festival performances, along with live headline dates in Sydney, Melbourne and Perth. • Mac Miller’s forthcoming East Coast tour has been postponed. The US rapper has been on the road consistently over the past few months; according to the team at Frontier, playing more than 70 shows in the last 90 days. “Thank you to my loyal fans in Australia and New Zealand for all of the support over the years,” Mac said in a statement. “I wouldn’t want to perform for you unless I was 100% healthy and on top of my game. I promise I will be back to rock with you guys soon.” Frontier has advised audiences to hold onto their tickets in preparation for rescheduled dates, but refunds are available if required.